The answer to this question is going to depend somewhat on the individual. Frankly, his idea of an additional supplement is probably ordering extra pepperoni on his pizza. my Sister who is exactly one year older lives in an off-campus apartment buys her groceries from Whole Foods and meticulously lines up her vitamins and supplements in a pill container that would be the envy of a geriatric nurse. Needless to say, it would not be reasonable to send these two kids off to school with the same vitamin and supplement plan. I think that it is safe to say that most college students get too little sleep, have too much stress and get inadequate nutrition. As long as we are being brutally honest here, many of them also consume too much alcohol which taxes their livers. Foods and supplements that contain high quantities of beneficial or “good” bacteria that are normally found in the body are called probiotics. Friendly bacteria are essential for good digestion and for developing a strong immune system. If a college student is only going to take one supplement, this would be my pick. A healthy gut will be able to better digest and absorb food. Foods like yogurt contain probiotics, but in relatively small quantities compared to supplements. When choosing a probiotic, look for a blend that contains several different species of bacteria. Even under the best circumstances, it can be difficult to eat a well-rounded diet that is sufficient in key nutrients. In college, this is more the case than ever. A multi-vitamin can act as an insurance policy, to help cover the nutritional bases. If your son or daughter is attending school in the rain belt, this is especially important. Northwest residents are notoriously low in the “sunshine vitamin”, which the body produces naturally from sun exposure. Over 90% of our patients who do not take a vitamin D supplement are found deficient. Vitamin D plays a role in building bones, preventing cancer, maintaining heart health, fighting infection and elevating mood. Foods like cow’s milk are fortified with vitamin D, but only in small amounts. The U.S. RDA for vitamin D is 400 IU per day, but much higher doses may be necessary to maintain adequate levels, particularly during the winter months. I think it is wise to have your child’s vitamin D level checked with a simple blood test before heading off to college. B vitamins provide an important role in energy production and support healthy cognitive and nerve function. Additionally, they help with memory and emotional well-being. 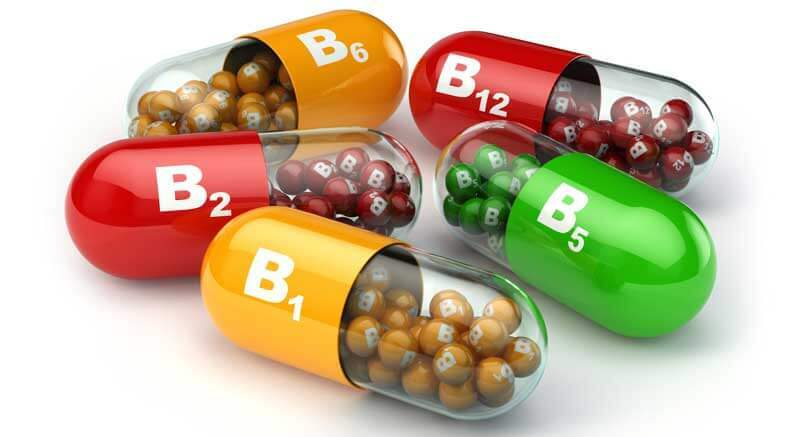 Students go through larger amounts of B vitamins during times of stress. The typical Western diet is low in EPA and DHA, two important omega-3 fatty acids found in fish oil. Omega-3’s are found in oily fish like tuna, cod, mackerel and our local salmon. These oils play a key role in the function of the heart, brain, eyes, nervous system, kidneys, and liver. For college students, I see this supplement being helpful for cognitive function. Additionally, many college students are not getting as much fish in their diet as they may have gotten at home. Calcium promotes bone health in young adults. Magnesium is used in hundreds of processes in the body and is critical for those functions that make energy. Magnesium is also important for maintaining bone density.